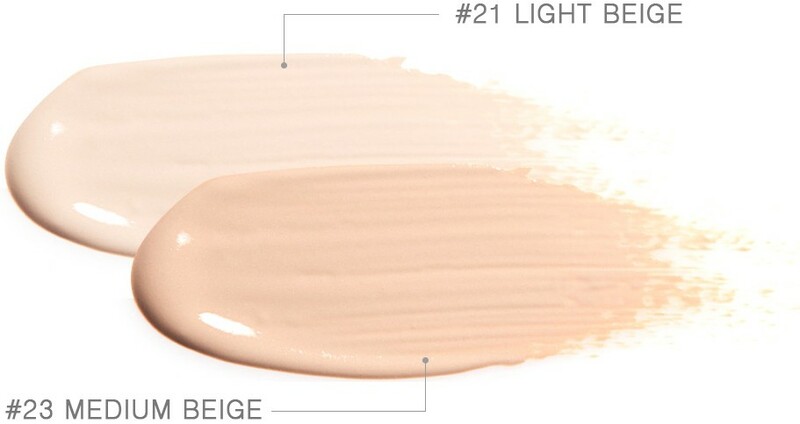 A perfect foundation with long-lasting ability and high coverage, and without darkening. It comfortably adheres to the skin, as if the skin has been coated with a thin layer, to create long-lasting makeup without oiliness. 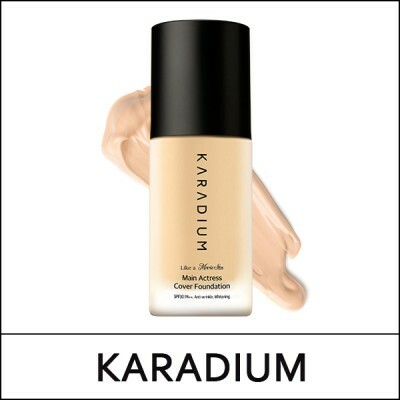 The foundation covers wrinkles, pores, and blemish and dose not ball up or pill up to last 24 hours without darkening. Take a pearl-sized amount and apply on clean skin after basic skincare. Starting from cheeks, forehead, nose, chin and spread evenly using fingertips or puff.